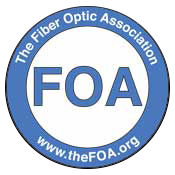 Posted November 20, 2018 by Connected Fiber & filed under Fiber Optic Info. If your fiber optic network is ever damaged, Connected Fiber can set you up with emergency restoration services right away. 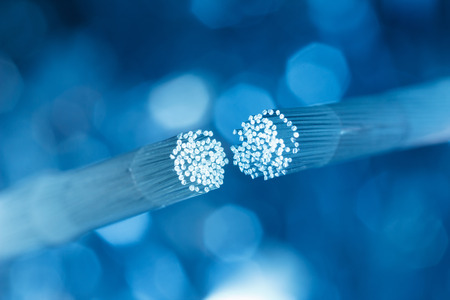 We’ll repair the damage done to your fiber optic cables and get them up and running again. Call us at 910-443-0532 to schedule repairs for your fiber optic network.